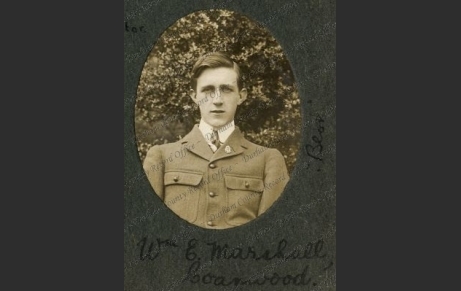 William Ernest Marshall was born near Haltwhistle, Northumberland, the son of Arthur and Margaret Jane Marshall in 1893. He had four brothers and in 1901 was living with them in Lambley, Northumberland. In 1911 he was a pupil teacher, still living with all his family in Coanwood, near Haltwhistle. 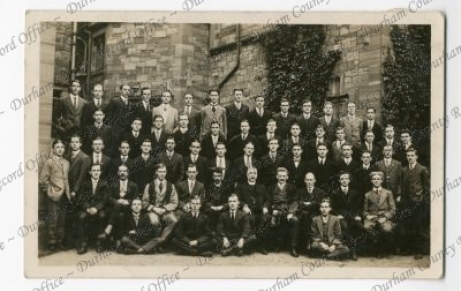 In 1911 he began studying at St Bede’s College, a training school for teachers in Durham, where he remained until 1913. On 21 September 1914 he joined the newly formed 18th Battalion (The Pals), Durham Light Infantry and was one of the advance party which arrived at Cocken Hall near West Rainton. On 22 December 1915 he disembarked in Egypt where he was awarded the 1914-1915 Star. He left Egypt on 5 March 1916 and arrived in France a week later. He was promoted to Lance-Corporal on 24 September 1916 and two months later was repatriated to England suffering from shell shock. 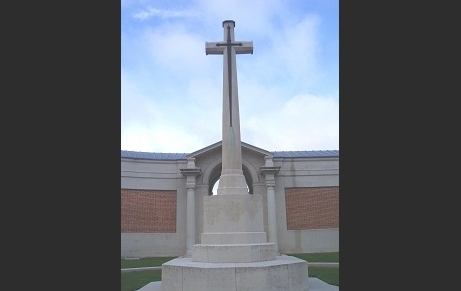 On 2 January 1917 he returned to France and was killed at the Battle of Arras in May 1917. He is mentioned in the Cocken Hall Wartime Memories Project and is commemorated on the Arras Memorial and Haltwhistle Town Centre’s Memorial Cross, as well as in the DLI Book of Remembrance and the National Union of Teachers’ Record of Teachers who fell in WWI.